There is no economic benefit from installing energy storage with solar PV in UK homes a new study has suggested, adding that the cost of battery degradation would cost homeowners £400 in the first year. The study by researchers at Warwick and Birmingham universities and Cenex, was seeking to analyse the viability of residential solar systems using lithium-ion batteries for energy storage in the UK. 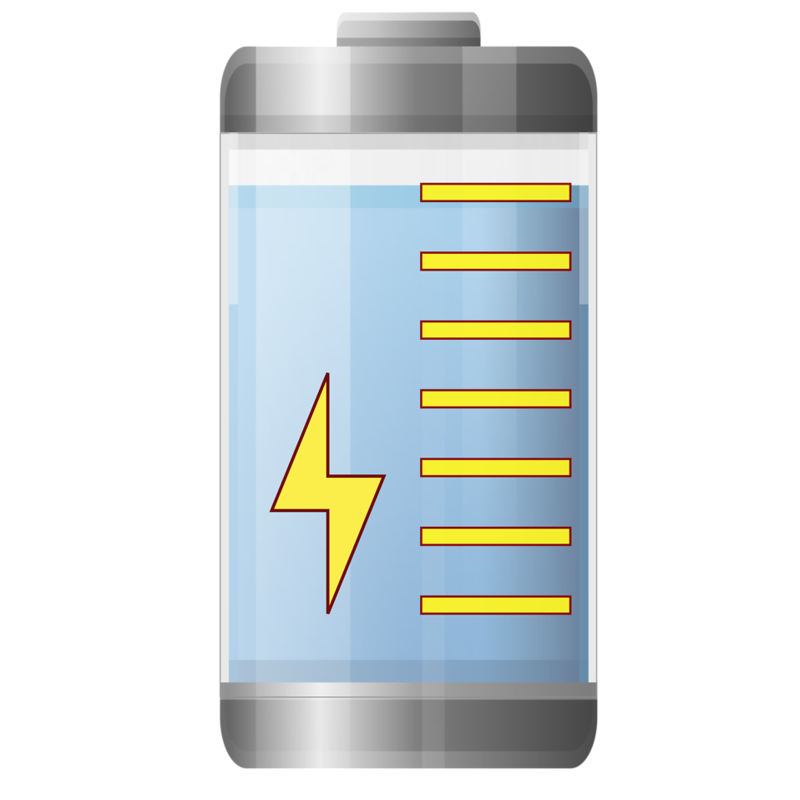 A battery degradation model was developed based on long-term ageing data collected from more than fifty degradation experiments conducted on commercially available lithium ion batteries. This was said to account for all established modes of degradation including calendar ageing, capacity throughput, ambient temperature, state of charge, depth of discharge and the applied current. It was then characterised by a reduction in the useable energy capacity of the battery (e.g. capacity fade) and a reduction in the ability of the battery to deliver sustained power (e.g. power fade), resulting from an increase in battery impedance. A 4kW solar system was installed in a home in Loughborough for the study alongside a 2kWh battery with an 80% depth of discharge. This is significant, the research states, as continuous cycling at this level is said to be known to cause “cell impedance” within batteries. Over five years, the estimated battery degradation showed that the battery resistance almost doubled while in the same time 20% of the initial battery capacity was lost. This was said to result in a “tangible loss” in electricity generation from the solar panels, impacting the export revenue used to gain revenue from feed-in tariffs. Table taken from Techno-economic analysis of the viability of residential photovoltaic systems using lithium-ion batteries for energy storage in the United Kingdom. It claims that this battery degradation could cost homeowners £400 in “effective profit” in the first year, with further losses incurred in the following four years of diminishing amounts before the system would need to be replaced. This cost, taken to be around £1,000 in the study, is thought to further lower the economic argument for storage. While increasing the system size could cause the capacity fade, deemed to be the greatest contributor to the cost of degradation, to fall over the five years, the study adds that the impact of a lower capacity fade is reversed by an increased battery replacement cost. “Our results show that for the commercially available battery system operated within a domestic property, the degradation costs are significant, reducing the gains from the PV generation by over a half in the first year,” the study says. However, the same study found that there were consistent savings on electricity with a battery (£193 annually compared to £185 without), while the control system used to operate the battery in the study was unable to respond in real-time. It also suggests that providing ancillary services to the grid, with a lower depth of discharge, could lead to less battery degradation and extend the useful life of the device, a strategy already being undertaken in UK domestic storage by Moixa with its GridShare offer. Finally, the study states that the potential value of battery storage not being recognised under the current market framework thus damaging the economy case behind it. “Price signals that reflect network constraints and the system scarcity would incentivise export at peak times, reducing costs from both network infrastructure and central electricity generation fuel,” it argues.